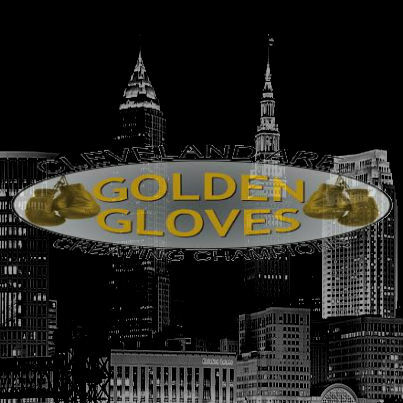 A handful of local amateurs will take center stage at the Brook Park Recreation Center in Brook Park as they will compete for championships in the 90th edition of the Cleveland Golden Gloves. Brian Sims of Downtown Boxing Club scored a decision victory last night to advance to the 152-lb Open Division title fight in which he will take on Brian McElrath Jr. who trains with MOB Boxing. Sims will be joined on Championship Sunday by Ashton Owens of Southside Boxing Club who improved to 5-0 for his young amateur career with an impressive second-round knockout of Bryon Norwood to advance to the 178-lb Novice Division finals against Anthony Chavis of Empire Boxing Club. Salem Boxing Club will be well represented this afternoon as Beau Keller will look to build off of a strong performance last night as he defeated Christopher Johnson by a decision to advance to the 201+-lb Sub-Novice title against Deavon Davis of MOB Boxing. Joining Keller on Championship Sunday from Salem Boxing Club is stablemate Izik Collins who will be taking on Eddie Santiago from Strongstyle Boxing Club for the 132-lb Novice Division crown. 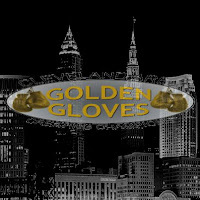 Ronnie Hamayel of Dickey Green's Mean Green Boxing Club will also be representing the Mahoning Valley as he will take on Armond Richard of Empire Boxing Club for the 141-lb Open Division title. Also competing for a title is Alliance native, Ry'Zeemmion Ford who will look to defend his 132-lb Open Division title as he will take on Khalil Osaze of MLK Premier Boxing. The championship action will get underway this afternoon at 3:00PM. I guess you are a smart cookie because of your knowledge and insight.I'm trying to learn more knowledge and your articles are so useful for me.They are so awesome. Thanks a million. I wait for next posts. I really appreciate for this great information . I want to read your articles.Please update more posts. I usually read them.